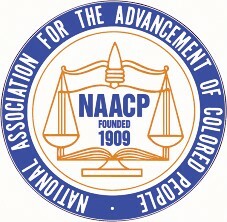 On Tuesday, May 8, the Savannah Branch NAACP will host its second contested General Primary and Non-partisan candidates’ forum. The General Primary election will be held on May 22. All Candidates invited to participate in the forum are from contested-only races on the primary ballot in Chatham County. Those races are for School Board President, School Board District 5, District 8. District 6 and Candidates vying for the contested Democratic Post on the Board of Elections have been invited as well. The forum is open to the public and will be held at the Greater Gaines Chapel AME Church Fellowship Hall located at 1006 May Street from 6 to 8PM. The forum will be moderated by former Savannah Mayor and author Otis Johnson.